Welcome to the College Admission and Counseling group of SmartGuy.com. Feel free to interact with other professionals from across the world. You can find professionals, find deals on services, find professionals who might barter, or simple post questions, comments, or suggestions. 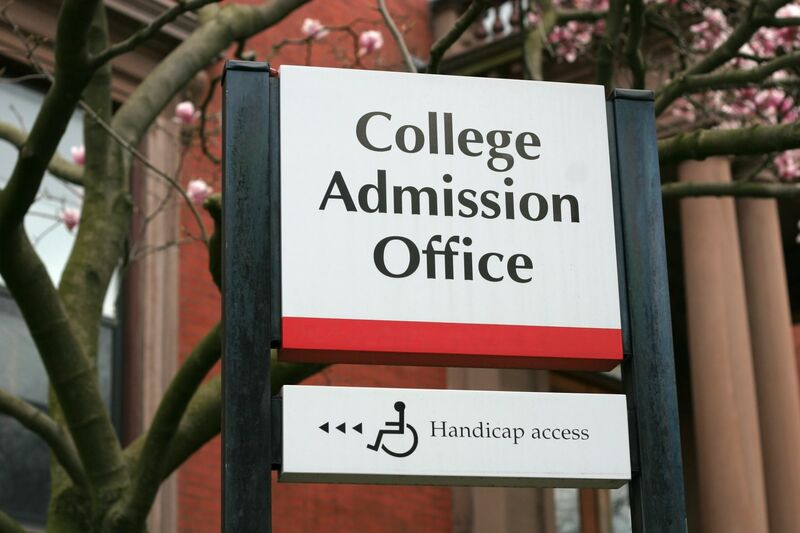 College Admission Counseling is very helpful to students seeking information on several different colleges. There are free and fee-based consultants, some available entirely online, which can help a student gain admission to the so-called right schools.